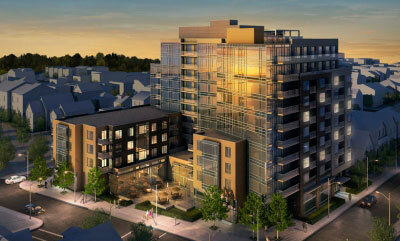 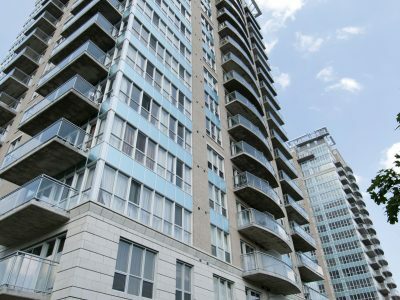 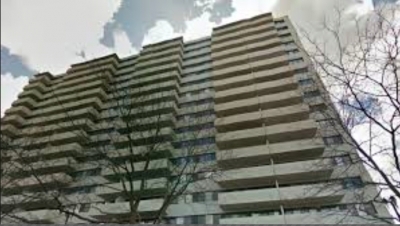 La Renaissance Condo Ottawa, built in 1984 by Bosa Properties, is an exceptionally well-located condominium building. 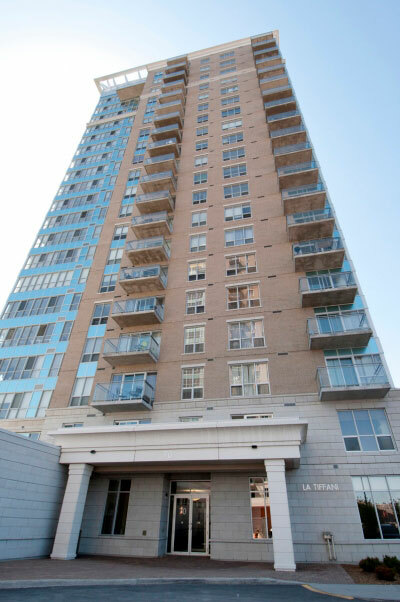 Both renovated and well-maintained, La Renaissance offers it’s residence the convenience of having an exercise center, salt water indoor pool, party room, recreation centre, and elevators. 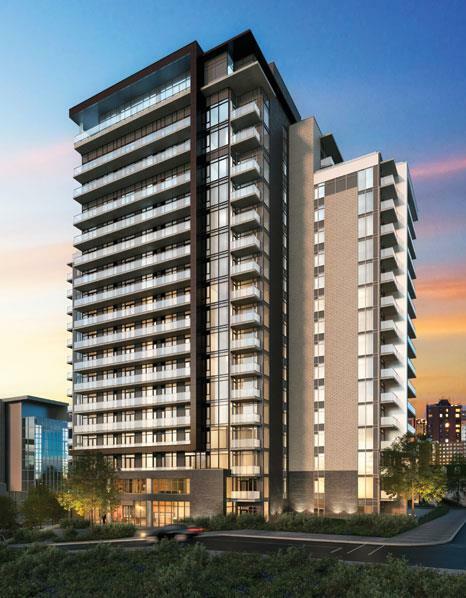 The units are characterized by quality upgrades, featuring granite counters, maple flooring, potlights, and gourmet kitchens. 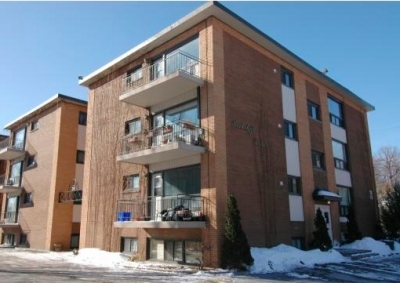 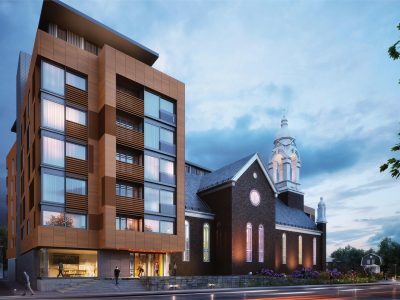 Located in the trendy Beechwood Village, La Renaissance Condo Ottawa is a popular building near shops, boutiques, and restaurants.